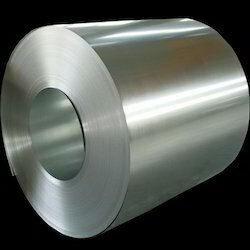 Being the leading names, we are into trading, supplying and exporting a comprehensive range of Stainless Steel Coil that are sourced from reliable and certified vendors in the industry. They are corrosion resistant in nature. 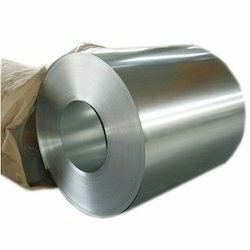 We Keshariya Metal is a leading supplier, stockist and exporter of Stainless Steel 347 Coil. 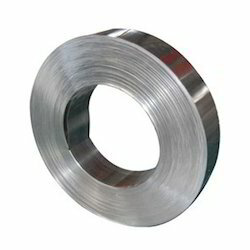 These Stainless Steel 347 Coil is mainly use in Big Industries. 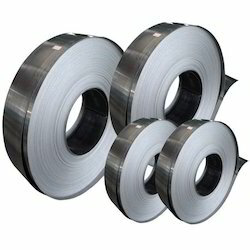 Stainless Steel 347 Coil is having a three qualities export bright, polished bright and black . This range of Stainless Steel 347 Coil is well appreciated by the clients due to high tensile strength, dimensional accuracy and durability. With the properties of corrosion resistance and chemical persistence these bars are available in varied specifications which suit to diverse needs of various industries. 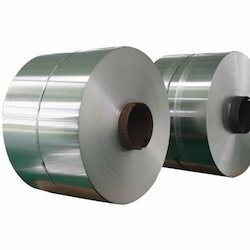 Stainless Steel providing excellent varieties of Stainless Steel 316 TI Sheets; which are supplied in the grades of 316 TI. They are offered in various dimensional specifications, shapes and sizes. They are known for long lives and are used in different sorts of fabrication and engineering projects. These plates and sheets are tested on different quality parameters and are carefully designed and manufactured under rigid quality control procedures. 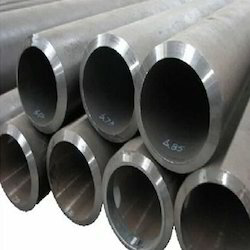 Alloy 317 is available in Bar (Round, Hex, Flat), Tubing (Seamless or Welded), Wire, Forgings, Rings, Sheet, Strip, Plate, Pipe (Seamless or Welded), Billet, Forgings, Flanges and Fittings. We Give Our Customers a Best Competitive Rate and the Good Quality Material . we are confident that we will meet your requirement to your utmost satisfaction.